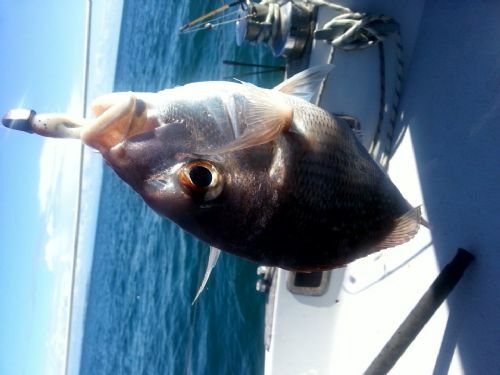 Can anyone help me, I'm new to papamoa and really want to get my gill net out and catch some fish but have no idea where to set it? Always a mixed bag, but never know until you give it a go! A little to the East of the spot Moots recommended is a pond which is full of mullet (blind) as detailed on map below that would also be a good spot for your set net.